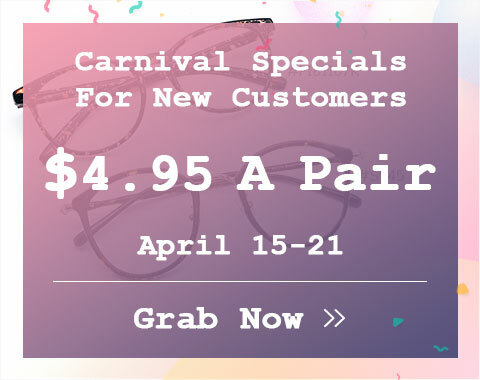 When it comes to prescription glasses, itâ€™s about both fashionable and functional looks. Top glasses are so much a pair of your personality, you want a style that fits with your lifestyle but not too over the top. For men, the top glasses look still is retro. 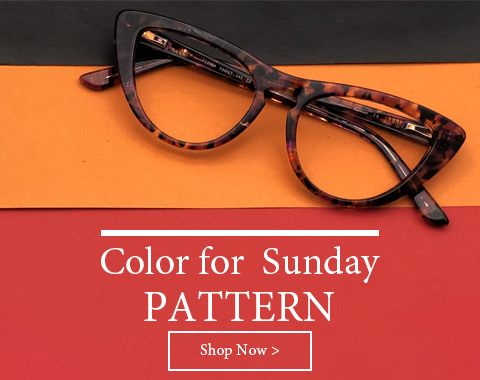 Perhaps a nod to the still popular television show Mad Men, but less severe styles with tortoise shell patterns, graduated color or even titanium frames in brushed neutrals or matt colors. When it comes to styles adorned with modern men, nothing can ever compete with traditional aviator glasses. Itâ€™s no surprise that each season top glasses trends bring this already timeless and classic style, each time spicing it up with innovative vibes. For women, cat-eye shapes, oversize frames, bold color such as blue, green, purple and even orange and anything that gives the face a lift without pay for it are in vogue right now. The oversized glasses speck about the practical and comfy, which are always on the top list of women eyeglasses. These oversize glasses comfortably cover the eyes and the areas around them thus coming as beautiful and quite noteworthy alternatives for creating classic and feminine images. Moreover, they will accentuate your personality and will make a perfect final touch for the rest of the stylish clothing combinations. As one of the most popular materials for eyewear, acetate/plastic will continue its alpha status this year. You will see an increase in the use of the popular multi-layered effect to provide subtle contrasts, as well as more colorful apparitions sitting alongside traditional dark such as black, brown and tortoiseshell. 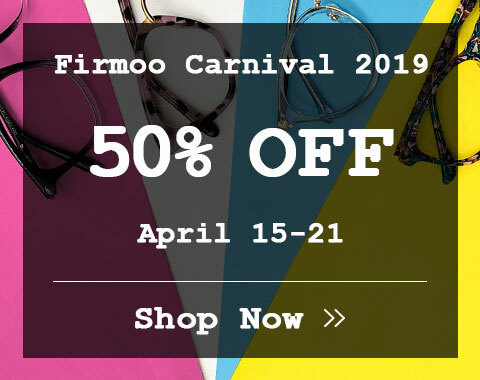 Dark colors will be on the top list of glasses frame color but brighter colors will start to become increasingly evident as the year progresses. While bright colors are in, solid and dependable blue is a massive color trend for both men and women. Blue is undoubtedly the color of choice throughout the top glasses fashion especially for men.